CLOCKS, TIME, 5O's STYLE, PAINTED BALLS, NELSON STYLE.. CLOCK, TIME, SCHOOL, OFFICE, INDUSTRIAL, COMMERCIAL,.. 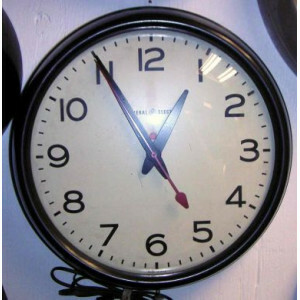 CLOCK, TIME, VINTAGE, SCHOOL, COMMERCIAL, OFFICE, INDUSTRIAL,.. 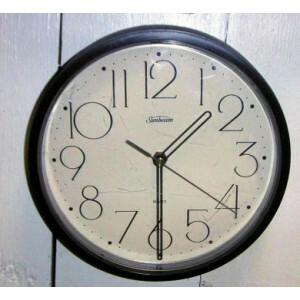 CLOCK, TIME, VINTAGE, SCHOOL, OFFICE, INDUSTRIAL, COMMERCIAL.. CLOCK, TIME, SCHOOL, OFFICE, COMMERCIAL, INDUSTRIAL,.. CLOCK, TIME, SCHOOL, SILVER BEZEL, SCHOOL, OFFICE, COMMERCIAL, INDUSTRIAL,.. 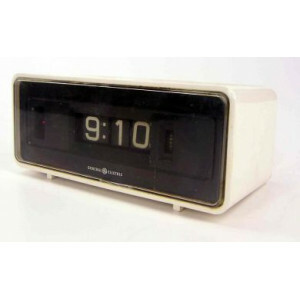 CLOCK, TIME, SCHOOL, OFFICE, COMMERCIAL, INDUSTRIAL, MILITARY,.. 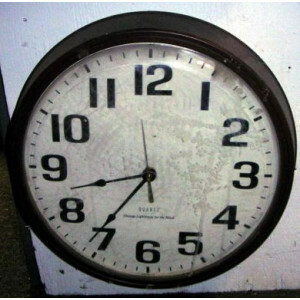 CLOCK, TIME, SCHOOL, OFFICE, COMMERCIAL, INDUSTRIAL, DAMAGED TRIM RING.. CLOCK, TIME, SCHOOL, INDUSTRIAL, OFFICE, COMMERCIAL,.. CLOCK, TIME, OFFICE, SCHOOL, COMMERCIAL, INDUSTRIAL,.. CLOCK, DECORATIVE, TIME, 60'S - 70's, AMERICANA, HARVEST GOLD,.. CLOCK, 60's - 70's, FAUX WOOD WROUGHT IRON, TIME,.. CLOCK, 60's - 70's, HARVEST GOLD, TIME,..